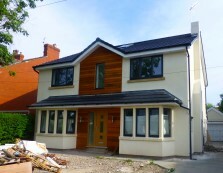 Kev Winters Builders works with the best architects in the Blackpool, Fylde and Wyre area. 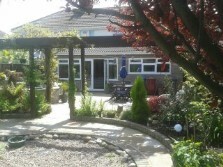 Kev Winters Building services have specialised in building conservatories and extensions for over 35 years in Blackpool, Fylde and Wyre. 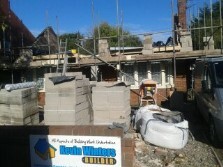 Kev Winters are specialists in building extensions at a competetive price in Blackpool, Flyde and Wyre. Kevin Winters has been building for over 35 years, and specialises in garages, extensions, outbuildings and more, in the Blackpool, Fylde and Wyre area. From father to son, Kev Winters Builders have built homes for over 35 years in Blackpool, Fylde and Wyre. 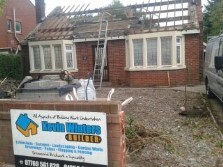 Kevin Winters Builders Cleveleys, Blackpool, Fylde and Wyre. All Building work undertaken. Kevin Winters Builders. Over 35 years experience in the trade. 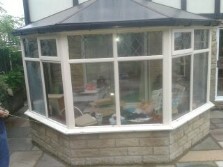 Specialists in extentions, conservatories and all building work. You can view some of the work from Kev Winters Builders on the website. 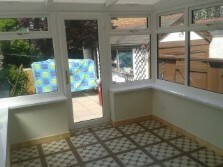 Kev Winters Builders can plan and design your building project from start to finish. Serving Blackpool, Fylde and Wyre for over 35 years. 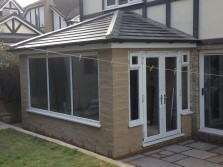 Kev Winters Builders offers all building services including extensions, conservatories, house building, garages planning & design, structural alterations and more. 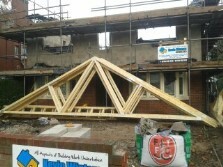 Structural alterations are no problem for Kev Winters Builders. We have over 35 years experience. Serving Blackpool, Wyre and Fylde. With over 35 years experience in the building trade, Kev Winters Builders work with excellent structural engineers. To read testimonials and recommendations for Kev Winters Builders, visit the website.